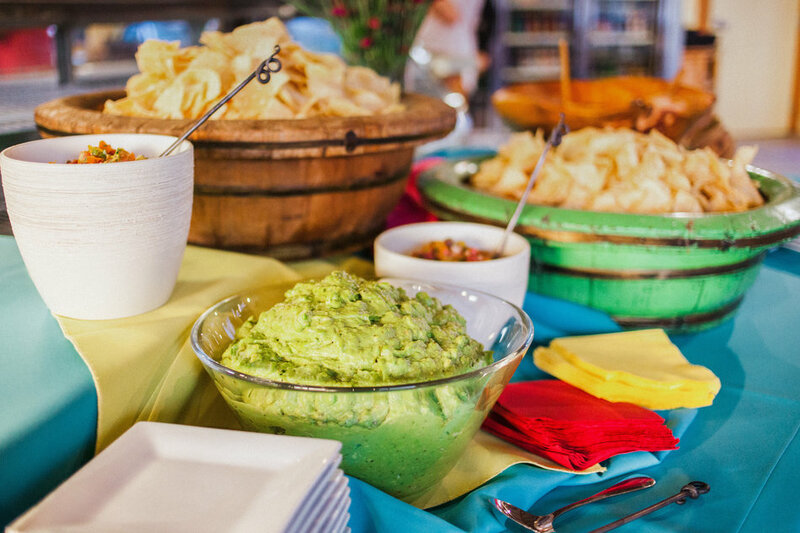 After tearing up the dance floor all night, your guests will need some sustenance to keep the party going! Providing a late-night snack or a “midnight lunch” is a great way to give back to your guests as the night winds down. Here are our top picks! 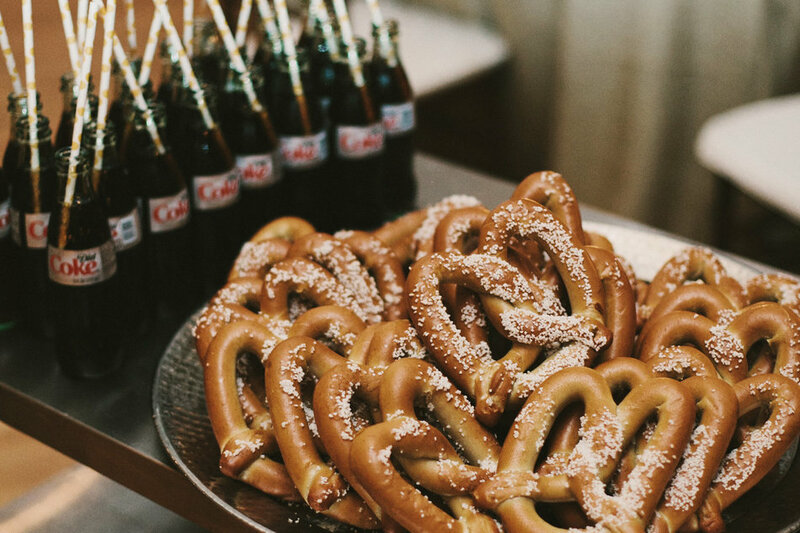 Is there anything better than a salty pretzel and a refreshing coke after a long night? This is an easy snack to serve in large quantities, and who doesn’t love guac? Your wedding needs a gourmet hot dog bar. It’s different than pizza, but just as satisfying! As it turns out, there is a classy way to enjoy comfort food! Fries were probably your post-bar snack of choice in college. Keep the dream alive with a late-night poutine bar! Or mix it up with aioli dips, truffle, or sweet potato fries! The late-night snack should be fun and indulgent! Even if you had a gourmet dinner, it’s not uncouth to serve “bar” food later on. Guests really appreciate it and it doesn’t have to break your budget!